Do not miss out on your opportunity to secure a new homesite in the luxury neighborhood Boulder Bay. This peaceful estate home subdivision offers quick access to shopping, work, and dining. 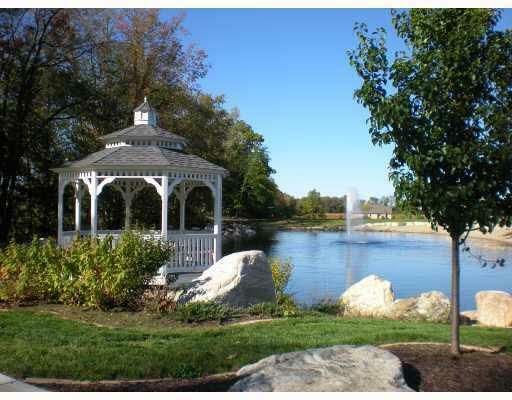 Boulder Bay features a gazebo park, stately brick entry, two majestic ponds, abundant wildlife and nature, mature trees. Various lots available ranging from half acre to 2+ acres, cul-de-sac, wooded; outbuildings permitted on some lots. Great location, just one mile west of the airport, bypass, and toll road. Call today! BROKER OWNED.